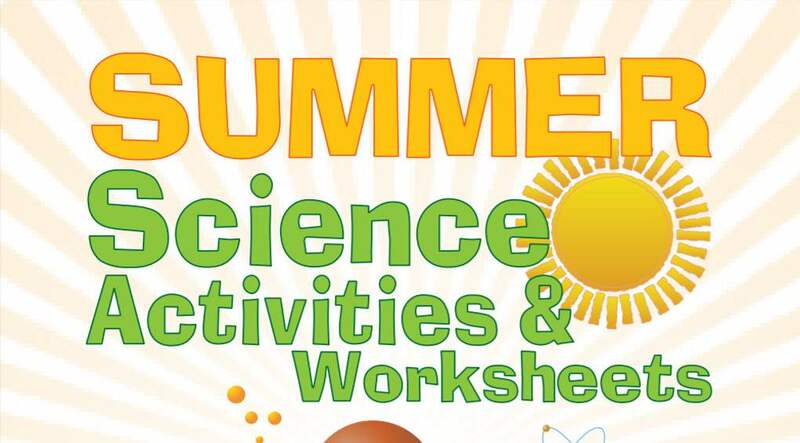 Fun and interesting science activities for summer learning! Students won't need much encouragement to practice science skills over the summer – these science experiments are so much fun! The summer solstice, insects, shadows, scavenger hunts, and constellations are just some of the fun topics that are examined in this packet. Please note that some experiments may require parental supervision, especially for younger students.